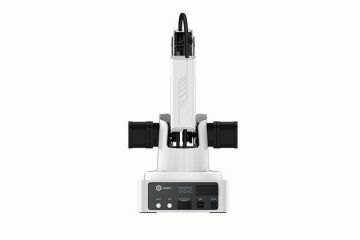 DOBOT Magician applies to major international standards like CE, RoHS, ERP, FCC, KC, PSE, TELEC, etc. 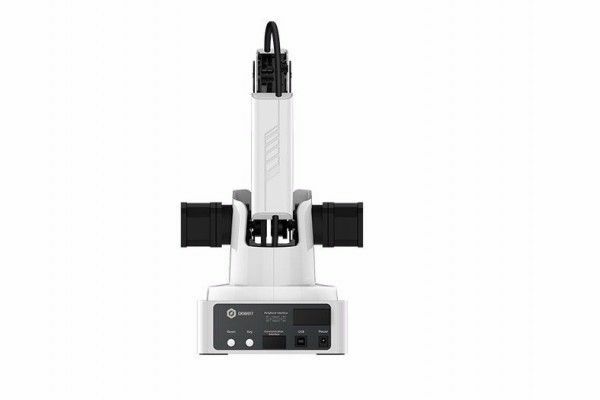 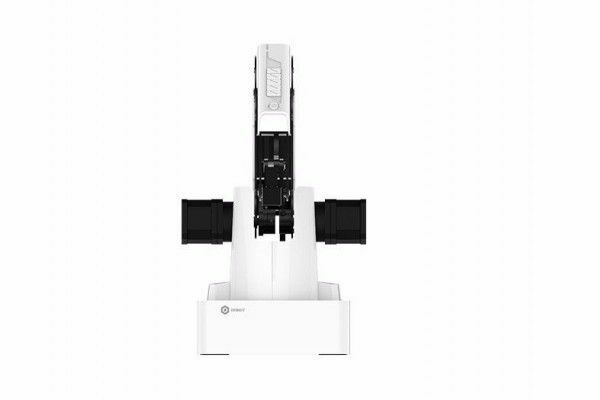 DOBOT Magician is low cost, small size, and easy operation, which allows every student to practice on their own. 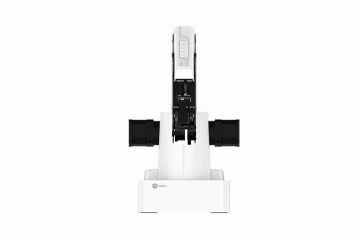 It improves the teaching efficiency dramatically. 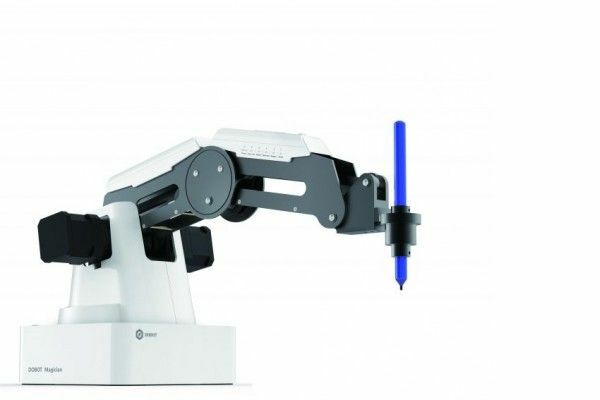 It can be controlled by Programming, APP, Bluetooth, WiFi, Mouse, and more. 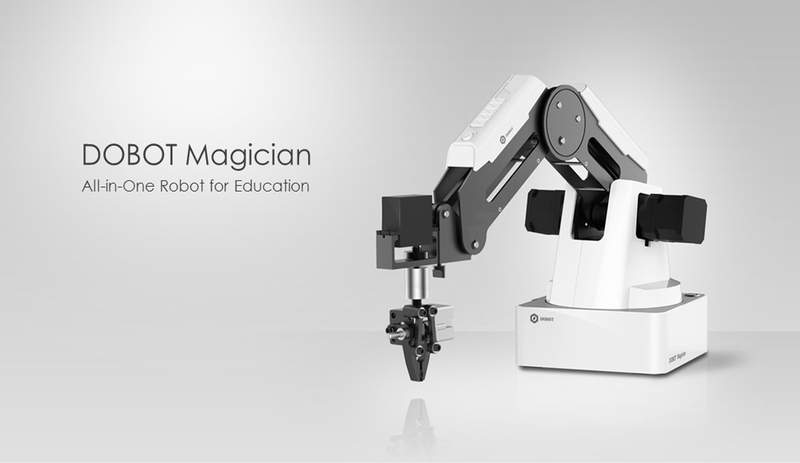 DOBOT Magician is compatible to develop user applications with its 13 I/O ports, API, released protocols. 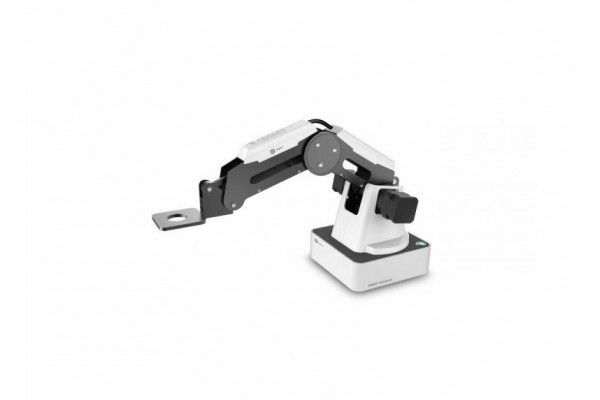 It can be developed with several programming languages, ROS, PLC, Microcontroller and Arduino. 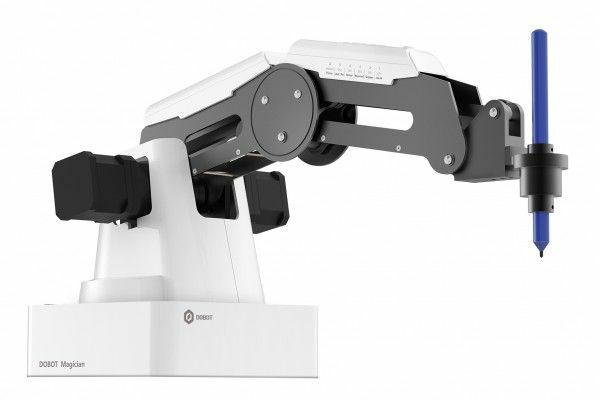 You can control several DOBOT Magician by the same device only, which allows Multi-Robot Collaboration. 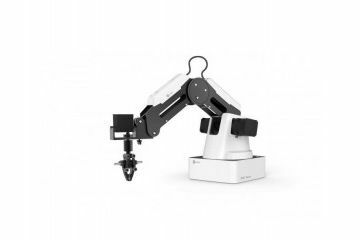 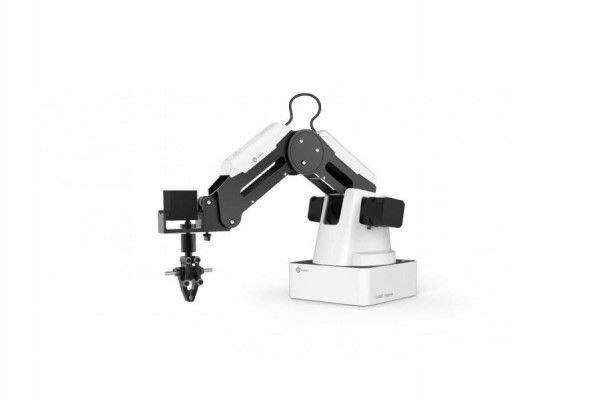 DOBOT Magician is compatible with multiple accessories such as linear rail kit, conveyor belt kit, visual kit, and crawler robot to apply different training projects. 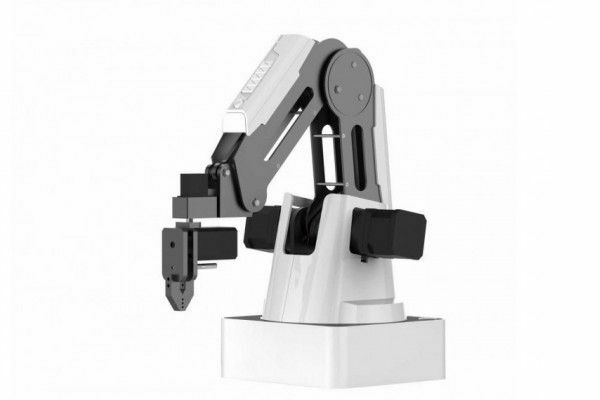 What's more, multiple applications and training curriculum are available. 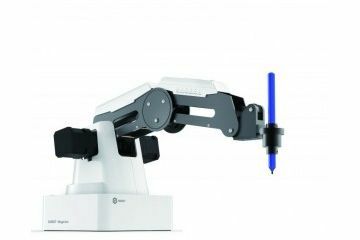 An open platform for robot education like Industrial 4.0, Automation, PLC, etc. 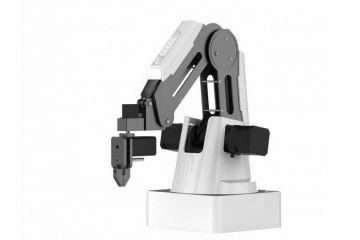 With a fair and reasonable price, DOBOT Magician has 0.2mm repeatability which can simulate almost all real factory robot applications.